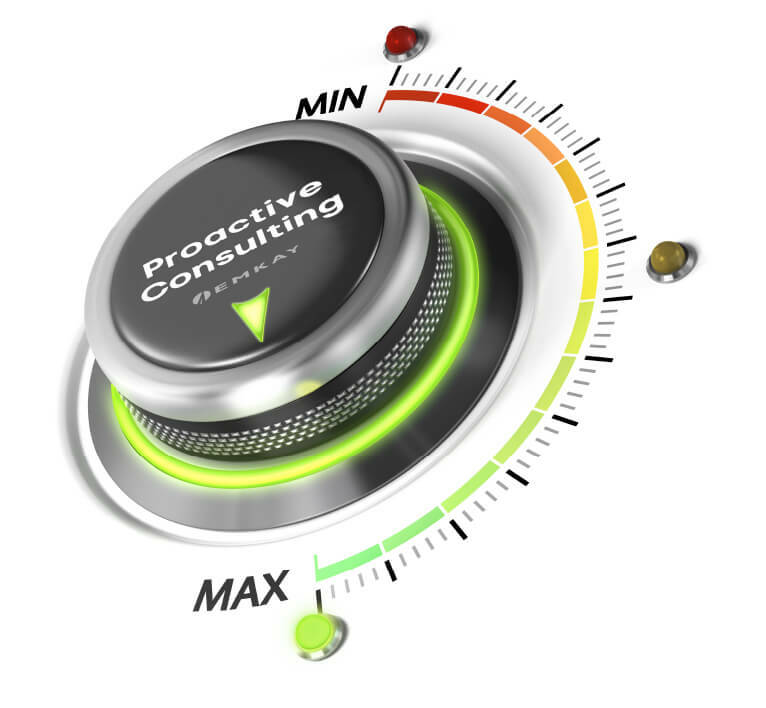 Our strategic account managers continually provide recommendations, implement process efficiencies, and review comprehensive fleet data in order to drive down operating expenditures. 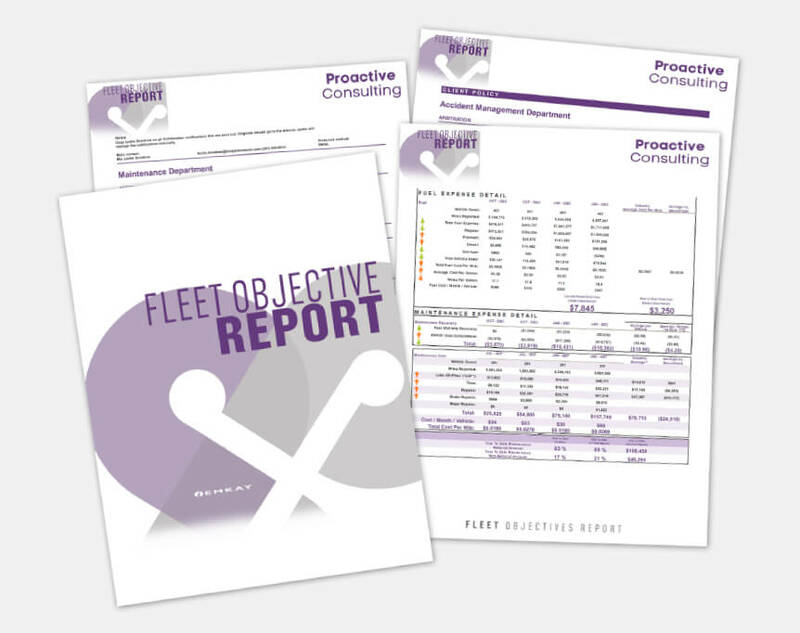 The quarterly Fleet Objective Report details all fleet expenses, displays key performance indicators (KPI's), and highlights benchmarking statistics against similar fleets. 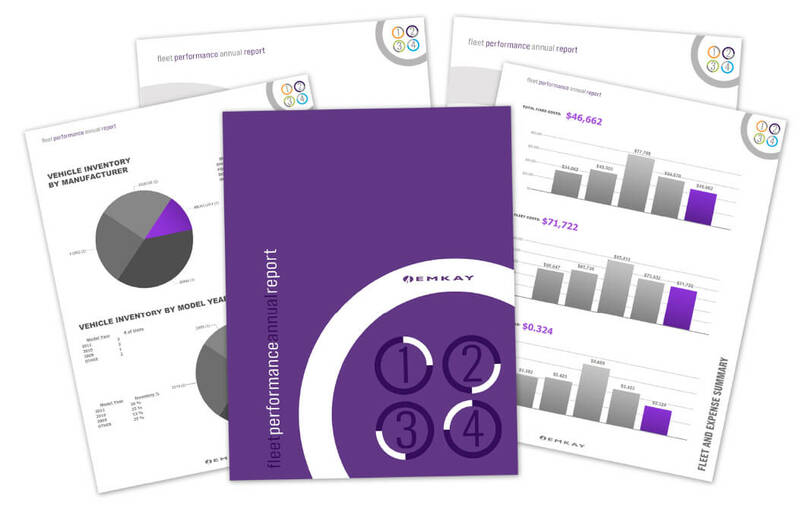 Annual reports are presented in-person and include extensive analyses of all operating areas in order to identify opportunities for additional services and savings. 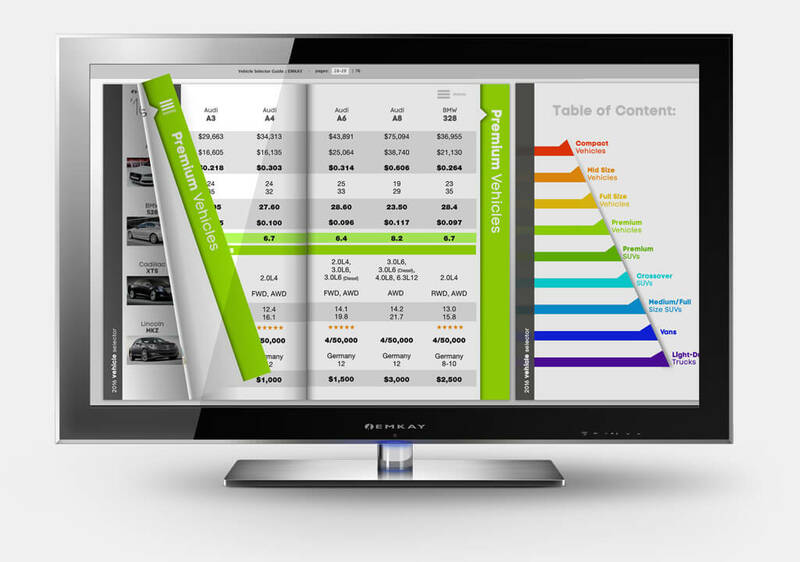 The Fleet Analytics Solutions department takes a consultative approach in our analyses to assist our customers in meeting their aggressive goals and objectives through cost savings justifications and strategic recommendations.